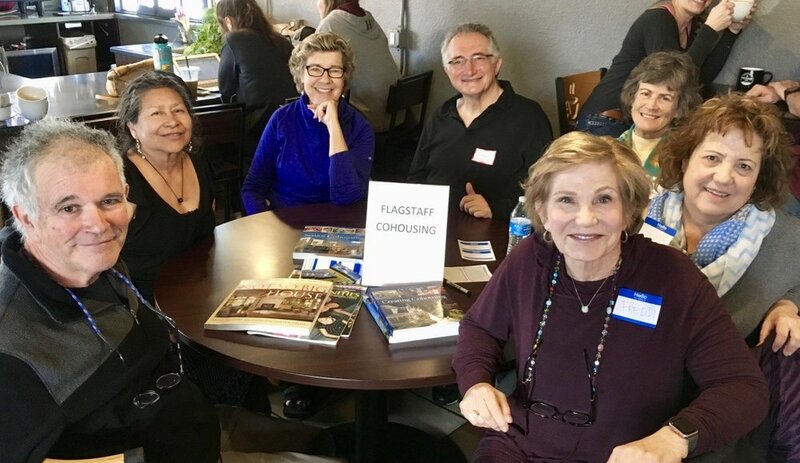 Membership in Flagstaff Cohousing opens the door to a wealth of good times, great friends, and amazing new experiences as part of an intentional community. However, it's a big step for any household to make, and prospective new members need to spend time getting to know us and learning how our community works! Are you curious about cohousing? Then attend an informational, informal meeting! We hold these gatherings monthly in beloved venues around Flagstaff, where we share Flagstaff Cohousing updates, answer questions, pose our own questions, and brainstorm ideas! You can also sign up to receive monthly newsletters. Are you ready to commit time and money to help our project get off the ground? Then become an Explorer! Explorers pay a non-refundable $250 fee. You will be kept fully-informed, but will not participate in decision-making. You are expected to participate at meetings and on committees. Do you want to help design our community? Do you want to be among the visionaries and decision-makers? Then come on board with Full Membership status! Full Members pay a $2000 fee that will be credited toward the purchase price of their home and will also receive other benefits as the project develops. Full Members will decide the legal and governance structures for our community, participate in site selection, design, and determination of amenities for the final project. And who wouldn't want the opportunity to share community meals -- and dishwashing -- with these fun folks? Please join us at Dark Sky Brewing (117 N Beaver St.) for an opportunity to meet members of Flagstaff Cohousing and hear their vision for living in an intentional community.